In the past few years, medical science has produced some pretty impressive breakthroughs for those suffering from partial paralysis, but comparatively little for those who are fully paralyzed. However, in recent years, nerve-stimulation that bypasses damaged or severed nerves has been proposed as a potential solution. This is the concept behind the NEUWalk, a project pioneered by the École Polytechnique Fédérale de Lausanne (EPFL) in Switzerland. Here, researchers have figured out a way to reactivate the severed spinal cords of fully paralyzed rats, allowing them to walk again via remote control. And, the researchers say, their system is just about ready for human trials. The project operates on the notion that the human body requires electricity to function. 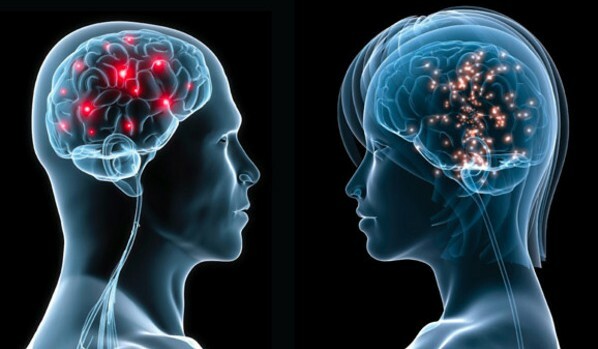 The brain moves the body by sending electrical signals down the spinal cord and into the nervous system. 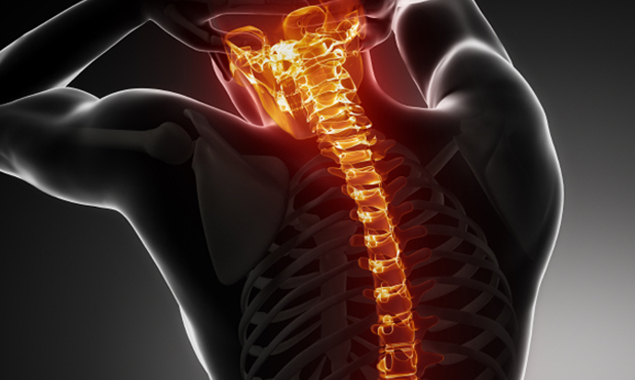 When the spinal cord is severed, the signals can no longer reach that part of the spine, paralysing that part of the body. The higher the cut, the greater the paralysis. But an electrical signal sent directly through the spinal cord below a cut via electrodes can take the place of the brain signal, as the team at EPFL, led by neuroscientist Grégoire Courtine, has discovered. Previous studies have had some success in using epidural electrical stimulation (EES) to improve motor control where spinal cord injuries are concerned. However, electrically stimulating neurons to allow for natural walking is no easy task, and it requires extremely quick and precise stimulation. And until recently, the process of controlling the pulse width, amplitude and frequency in EES treatment was done manually. This simply isn’t practical, and for two reasons: For starters, it is very difficult for a person to manually adjust the level of electrostimulation they require to move their legs as they are trying to walk. Second, the brain does not send electrical signals in an indiscriminate stream to the nerves. Rather, the frequency of the electrical stimulation varies based on the desired movement and neurological command. To get around this, the team carefully studied all aspects of how electrical stimulation affects a rat’s leg movements – such as its gait – and was therefore able to figure out how to stimulate the rat’s spine for a smooth, even movement, and even take into account obstacles such as stairs. 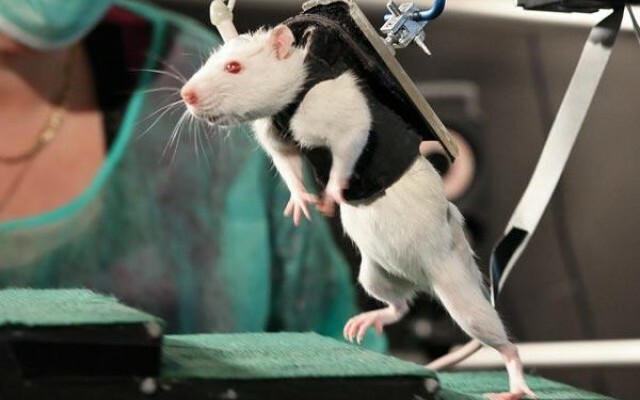 To do this, the researchers put paralyzed rats onto a treadmill and supported them with a robotic harness. After several weeks of testing, the researchers had mapped out how to stimulate the rats’ nervous systems precisely enough to get them to put one paw in front of the other. They then developed a robust algorithm that could monitor a host of factors like muscle action and ground reaction force in real-time. By feeding this information into the algorithm, EES impulses could be precisely controlled, extremely quickly. The next step involved severing the spinal cords of several rats in the middle-back, completely paralyzing the rats’ lower limbs, and implanted flexible electrodes into the spinal cord at the point where the spine was severed to allow them to send electrical signals down to the severed portion of the spine. Combined with the precise stimulation governed by their algorithm, the researcher team created a closed-loop system that can make paralyzed subjects mobile. We have complete control of the rat’s hind legs. The rat has no voluntary control of its limbs, but the severed spinal cord can be reactivated and stimulated to perform natural walking. 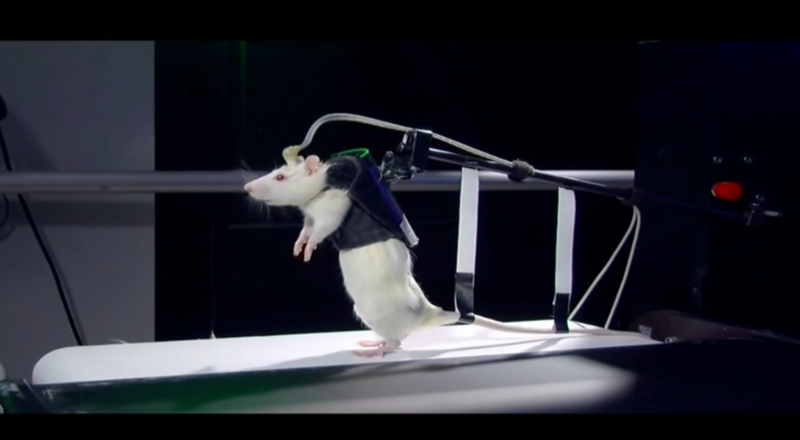 We can control in real-time how the rat moves forward and how high it lifts its legs. Clinical trials on humans may start as early as June 2015. 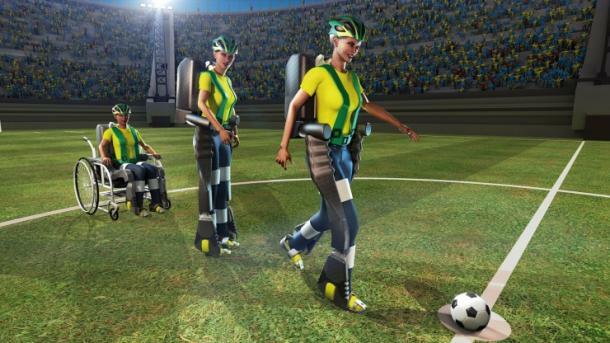 The team plans to start testing on patients with incomplete spinal cord injuries using a research laboratory called the Gait Platform, housed in the EPFL. It consists of a custom treadmill and overground support system, as well as 14 infrared cameras that read reflective markers on the patient’s body and two video cameras for recording the patient’s movement. Simple scientific discoveries about how the nervous system works can be exploited to develop more effective neuroprosthetic technologies. We believe that this technology could one day significantly improve the quality of life of people confronted with neurological disorders. Without a doubt, restoring ambulatory ability to people who have lost limbs or suffered from spinal cord injuries is one of the many amazing possibilities being offered by cutting-edge medical research. Combined with bionic prosthetics, gene therapies, stem cell research and life-extension therapies, we could be looking at an age where no injury is permanent, and life expectancy is far greater. The Future of Space: A Space Elevator by 2050?